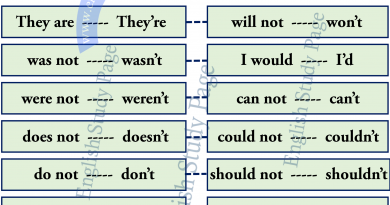 Conditional clauses consist of two sentences. One is a clause that starts with if, which is called as ‘if clause’. The other is called the Main clause. Each sentence has a verb. 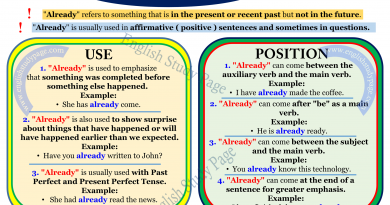 It is important to know which tenses are to be used in these clauses and they play a big role in determining the meaning of the sentence. 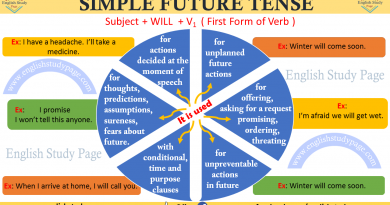 The tense in if clause is generally simple present tense; the tense in main clause is generaly simple future tense ( will / shall ) or modals, (may, can, etc.) very imperative. The conditional sentences indicate us a possible condition and its probable result. It means that the expected actions depends on a condition. 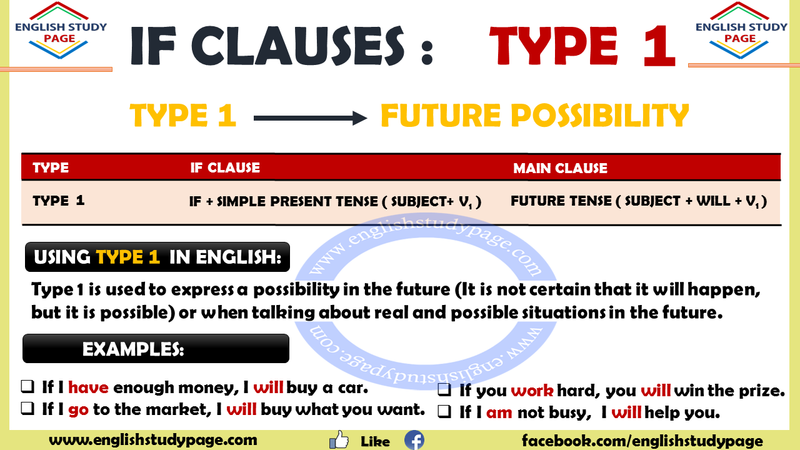 If Clauses – Type 1 is used to express a possibility in the future (It is not certain that it will happen, but it is possible). We use this type when talking about real and possible situations in the future. If we see her, we will tell her what the teacher said. If I go to the market, I will buy what you want. If I pass the exam, I will organize a celebration party. If you feel bad, you must go to the doctor. If I am not busy tomorrow, I will help you. If you work hard, you will win the prize. If you listen to me, you will understand what I mean. If you don’t go to the school, You will stay at home all day. If you do not win scholarship, your father will be very sad. If I have enough strawberries, I will bake a strawberry cake for you. If it doesn’t rain tomorrow, We will go on a picnic. If I go out, I can get something with me to eat. If the teachers have time, they should repeat the subjects. If My mother helps me, I may finish my homework on time. If I write a lot, I will be able to write quickly. What will you do if you lose the match? Can you call me if you see Susan? Will you leave school if you don’t have enough money? Can you tell her to see me if she call you? 1. The sentence can begin with an if clause or a main clause. If the sentence begins with an ‘if clause’, put a comma between the if clause and the main clause. If he is late again, I’ll be very angry. / I’ll be very angry if she is late. If you write me, I will write you. / I will write you if you write me. If I get up early, I will call you. / I will call you if I get up early. 2. In if clauses- type 1, we can use imperatives. If you see Mr Steven, give him my regards. If the machine doesn’t work, push this button twice. If you go to the market, buy me an ice cream. 3. If you want, we can use modals in both ‘ıf clause’ and ‘main clause’ or you can use modals only in one part. If I can sleep early, I can get up early. If you can speak English, you will find jobs easily. If there should be a chaos in the country, it may affect the country economically. If anyone should ask for me, I’ll be at the meeting. If I must do that, I will do. If he is still talking on the phone, tell him to hang up the phone. If my mother has cooked the meal, I’ll eat my food. If she has been studying since 9 o’clock, she will need to take a break. If you do not come, I will not go to the party. If it doesn’t snow, the roads will be open. If you love me, I won’ upset you.